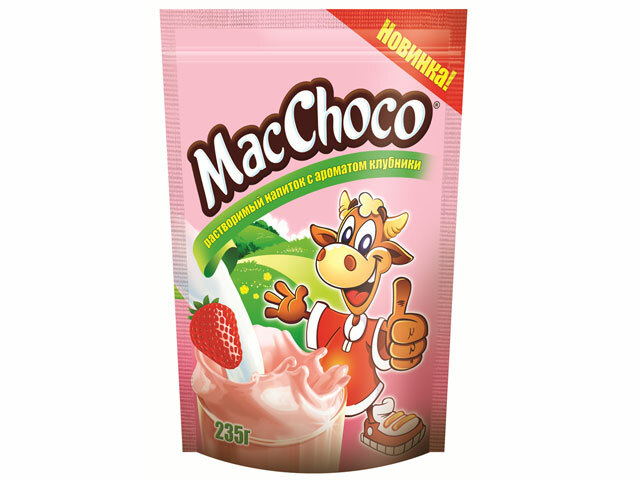 MacChoco cocoa-drink and MacChoco Strawberry drink turn ordinary milk into a cup of happiness for children. Just add 3-4 teaspoons in a glass of hot or cold milk, and your cocoa or strawberry milk is ready! 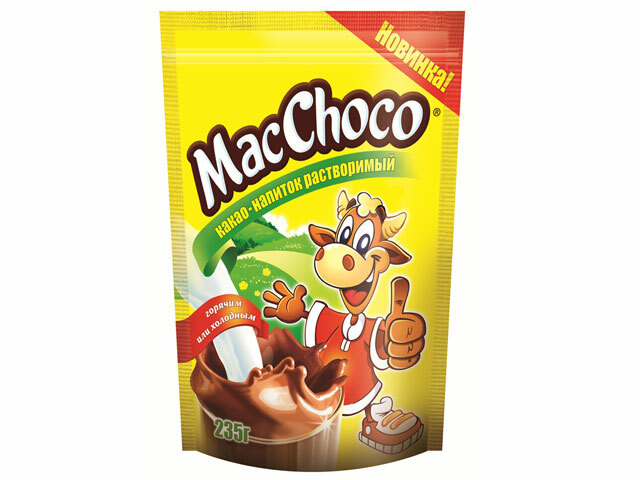 Cocoa-drink MacChoco is not only delicious but also provides your daily nutritional needs. Cocoa contains vitamins, proteins and minerals to energize your day.